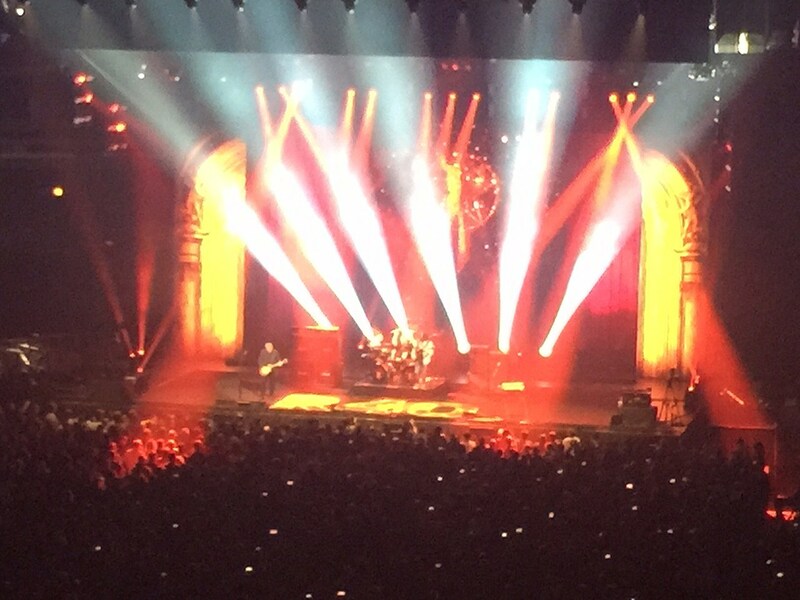 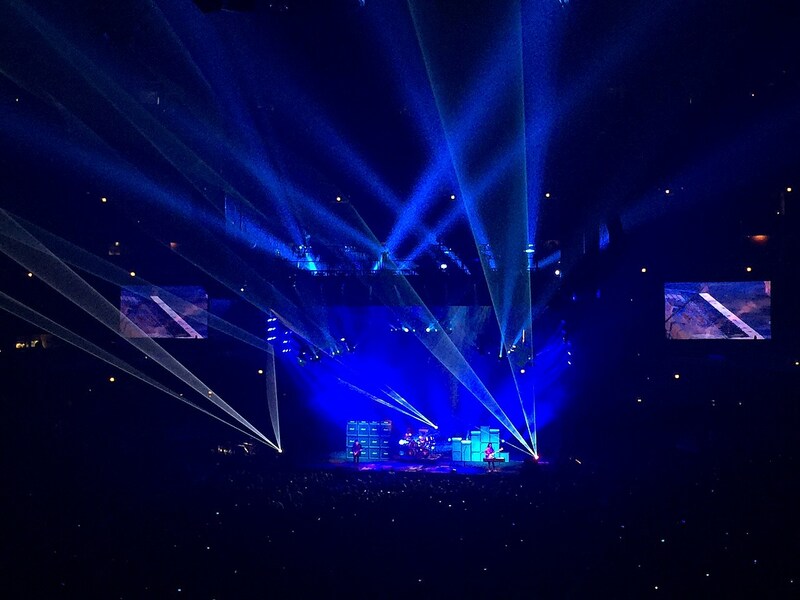 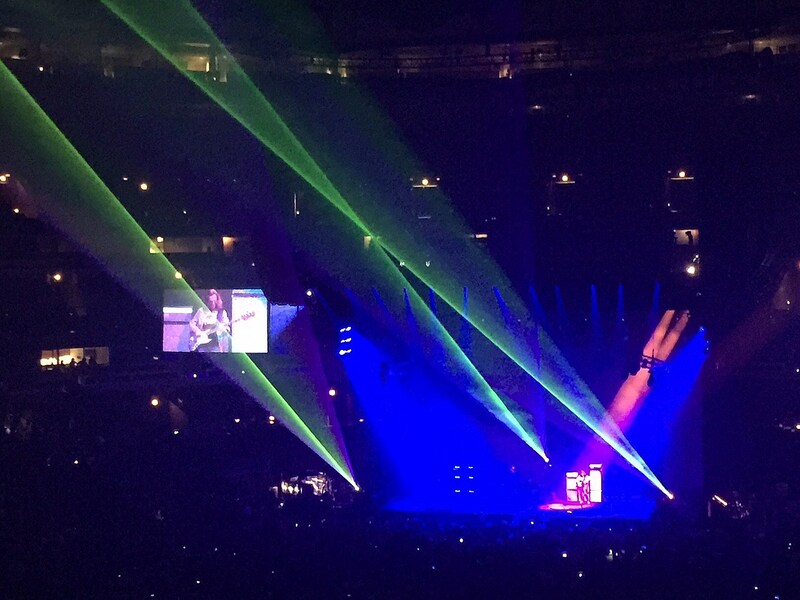 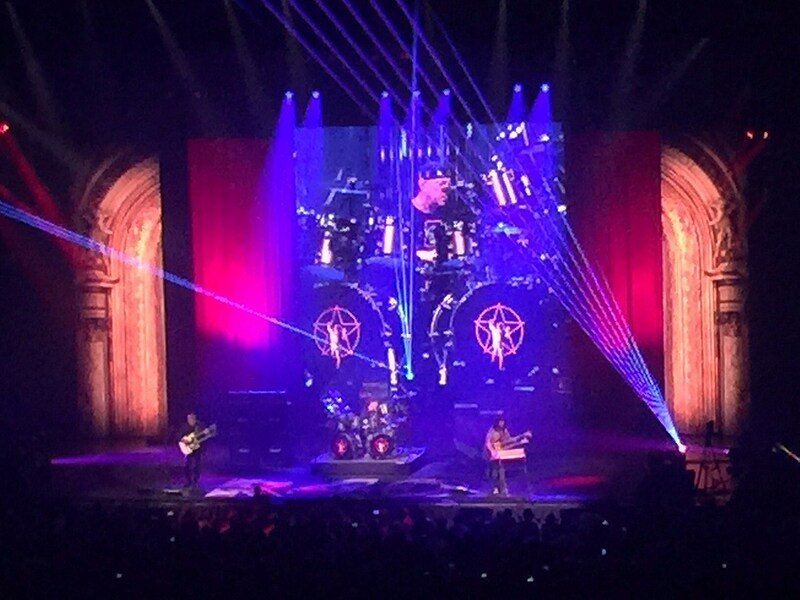 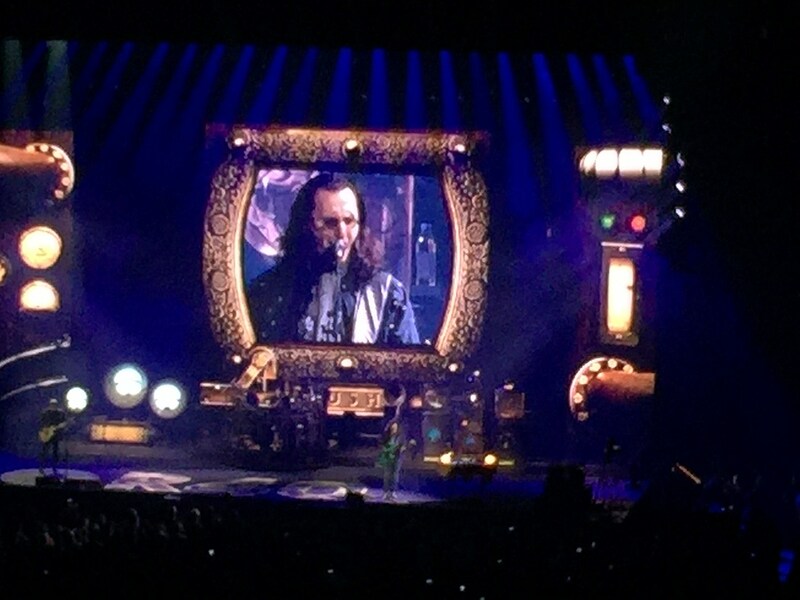 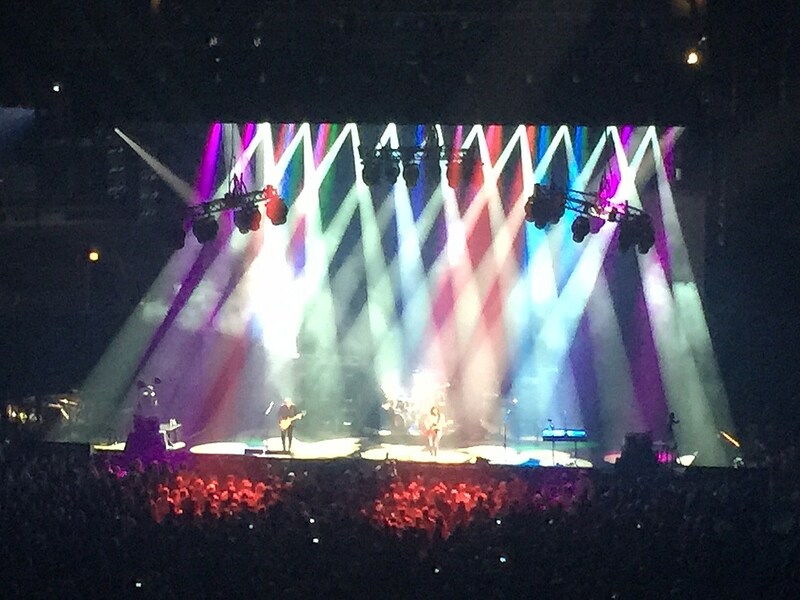 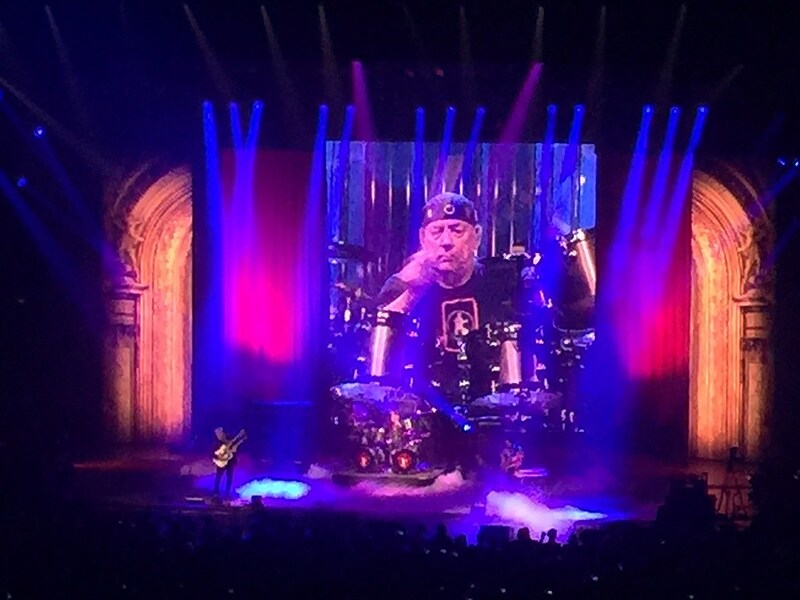 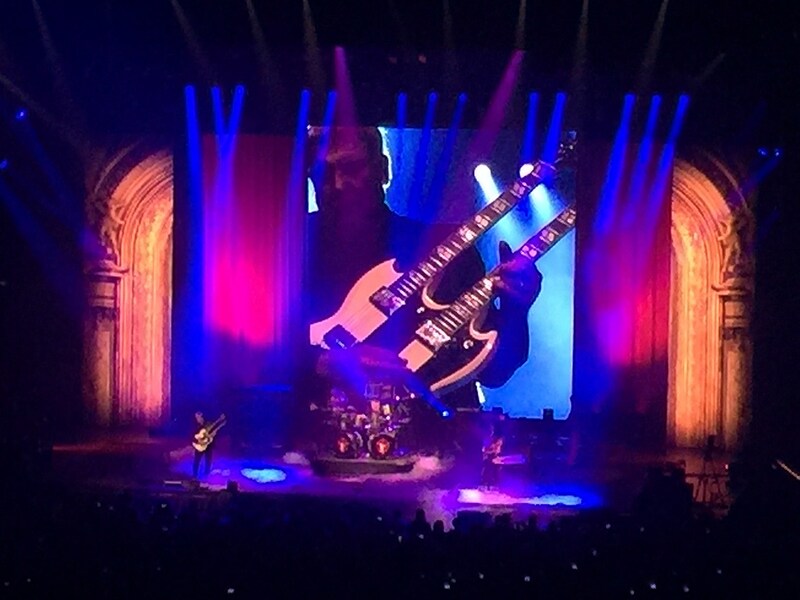 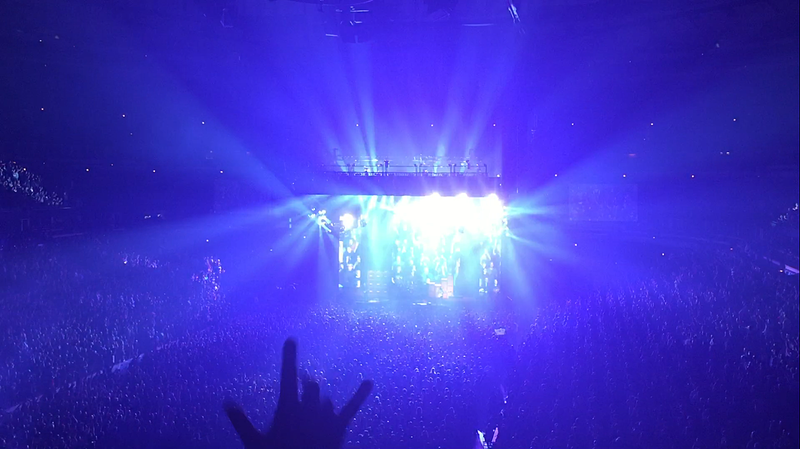 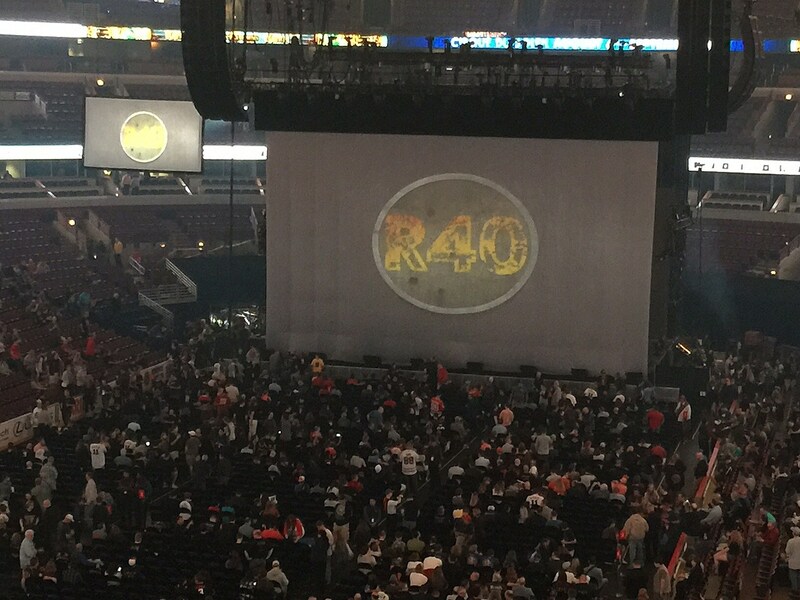 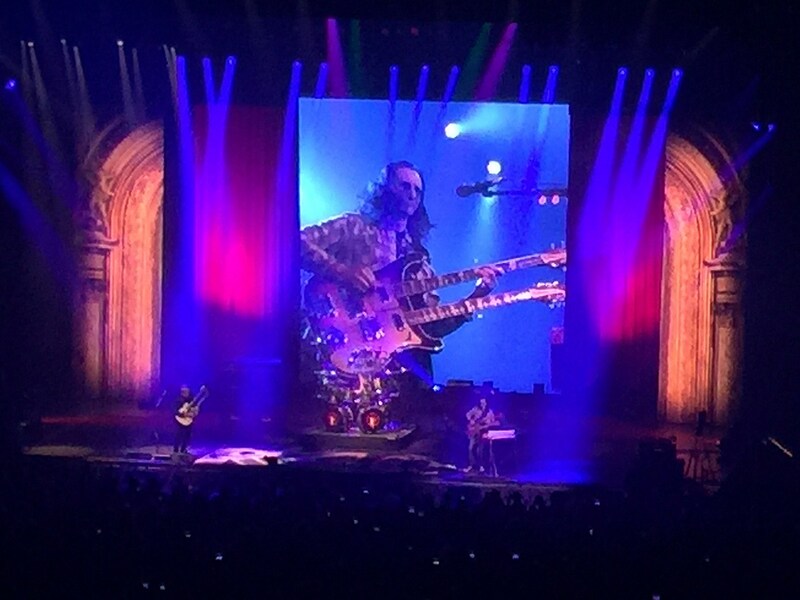 I got to go see Rush at the United Center Friday night as part of their R40 Tour. 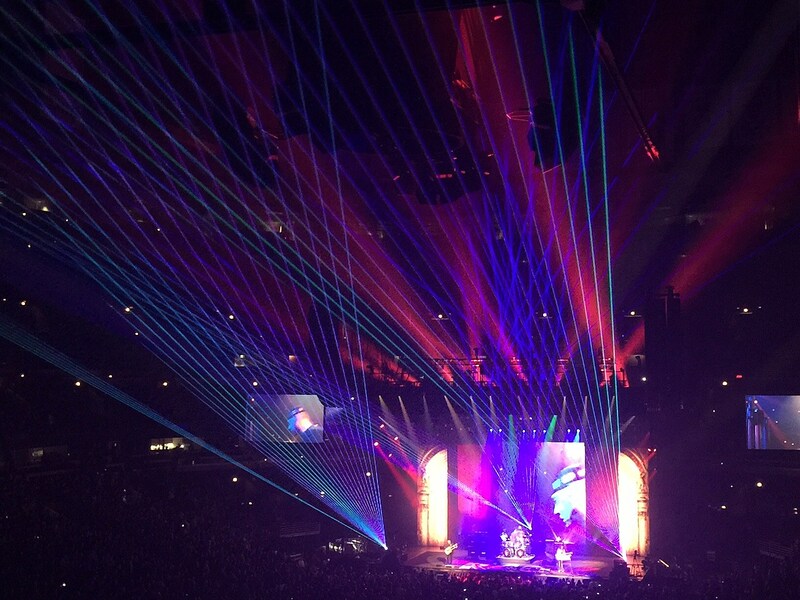 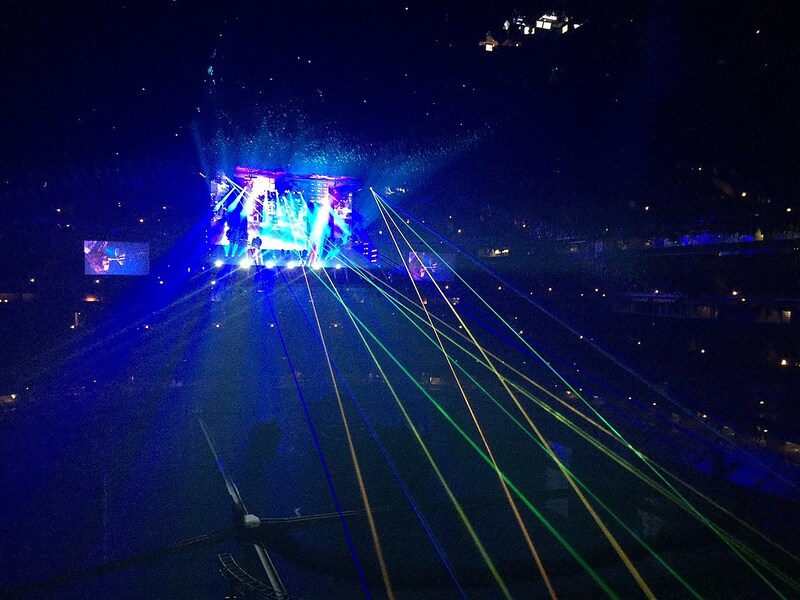 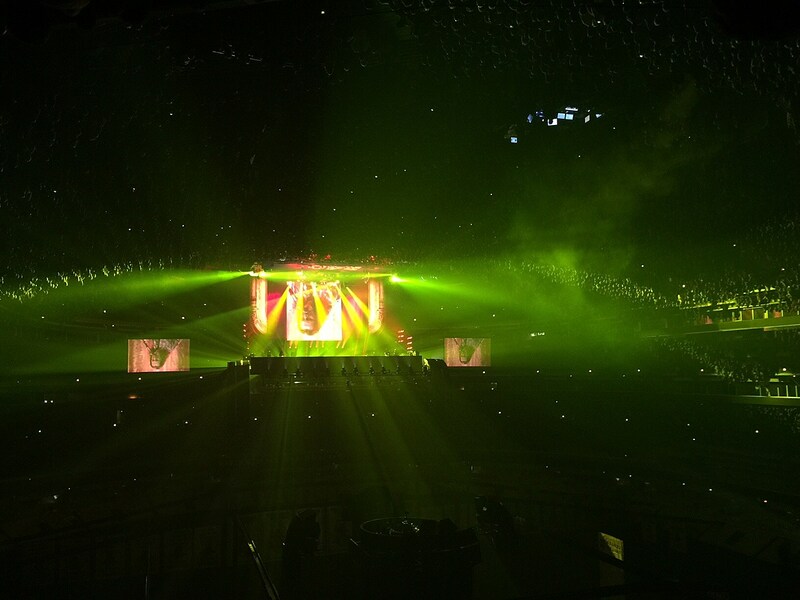 The show was awesome, some would even say it was beautiful. 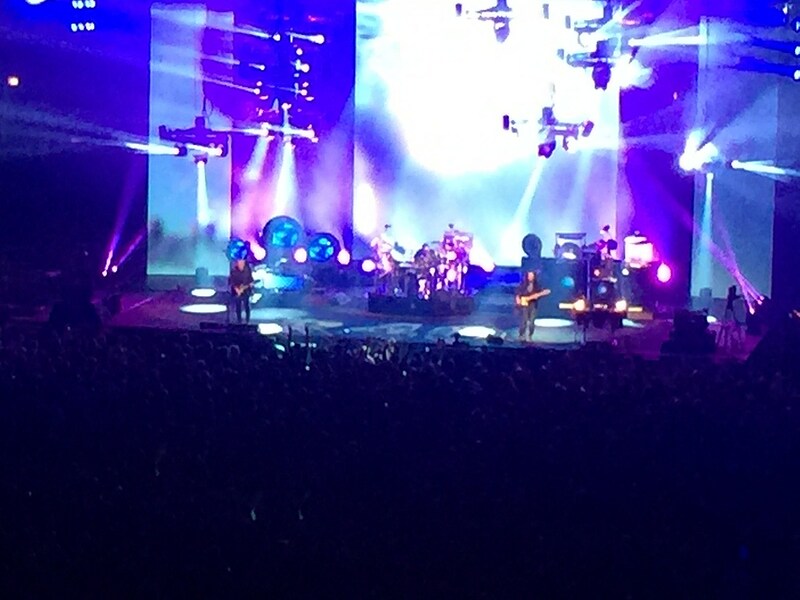 Check out the video and pictures I took.